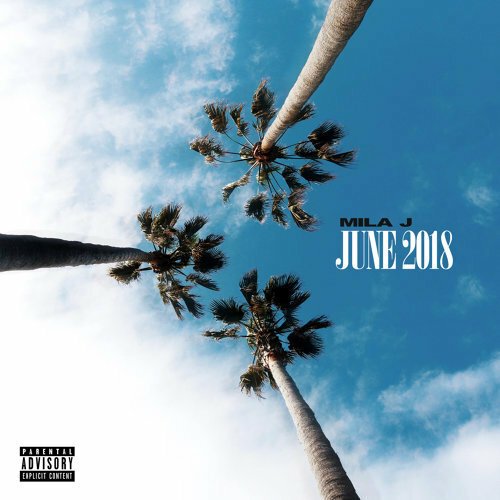 Mila J continues her monthly EP streak with the release of June 2018. As usual, the project comes with 5 songs and a guest appearance from Migh-X. Previous Post ALBUM SALES (week 26, 2018): Teyana Taylor, XXXTentacion, Post Malone, Beyoncé, Jay-Z & more!